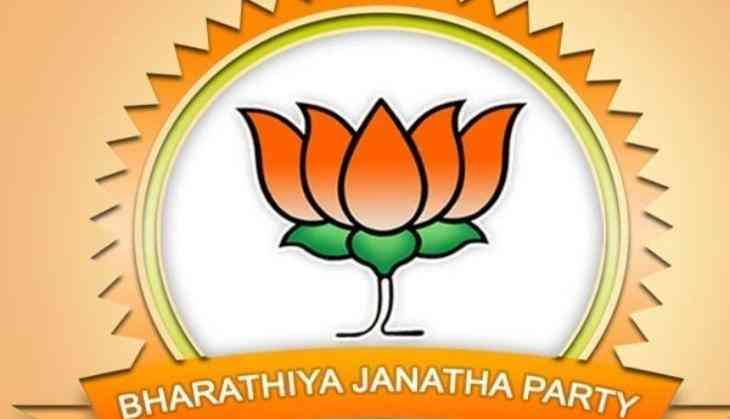 The Bharatiya Janata Party (BJP) on 24 November released its fifth list of 13 candidates for the ensuing Gujarat elections. The BJP Central Election Committee nominated Mavjibhai Desai (Rabari) from Dhanera, Vijaybhai Harkhabhai Chakravati from Vadgam (SC), Ranchhodbhai Rabari from Patan, Narayanbhai L.Patel from Unjha, Karshanbhai Punjabhai Solanki from Kadi (SC), Ramanbhai Patel (Star line) from Vijapur, Hiteshbhai Kanodiya from Ider (SC), Balrajsinh Kalyansinh Chauhan from Dahegam, Amitbhai Chaudhary from Mansa, Vallbhabhai Kakadiya from Thakkarbapanagar, Kalubhai Dabhi from Dhandhuka, Pankajbhai Desai from Nadiad, and Sumanben Pravinsinh Chauhan from Kaalol constituency. The party released its first list of 70 candidates on November 17. The second list was released on Saturday announced of 36 candidates. The third list of 28 candidates was released on Monday. In the fourth list, the party named only one candidate: Piyushbhai Desai as its candidate from Navsari. The polling for the two-phase elections in the state will take place on 9 and 14 December and votes will be counted on 18 December. The nomination process for the first phase of election covering 89 seats ended on Tuesday, close to 1,703 candidates have filed nominations. The Gujarat Assembly has 182 seats.